Discussion in 'Science Technicians - General Discussion' started by paul r, Feb 12, 2019.
what brand do you find reliable for this experiment ?It is the practical where set fire to the tea bag , not putting in hot water ! What a waste of a tea bag. Put tea bag in a cup. Add boiling water, milk, sugar if you wish and enjoy a restful cuppa with a chocolate digestive. Blackadder, Bernadette, Emily Smith and 2 others like this. I like that idea , in fact kettle is on now ! Just need to find the Chocolate digestives !! One company sells huge rolls of teabag paper. I still haven't quite mastered turning the sheet into a tube though. Make it into a cuboid karen, like a box section pipe. Works well and stays in shape if you give the sides a good crease and have a decent overlap. The roll is about £35, but is so big it will last for years and years! Mark and karen b like this. are all the fruit teas in tube bags? Not sure, but definitely Twinings are. 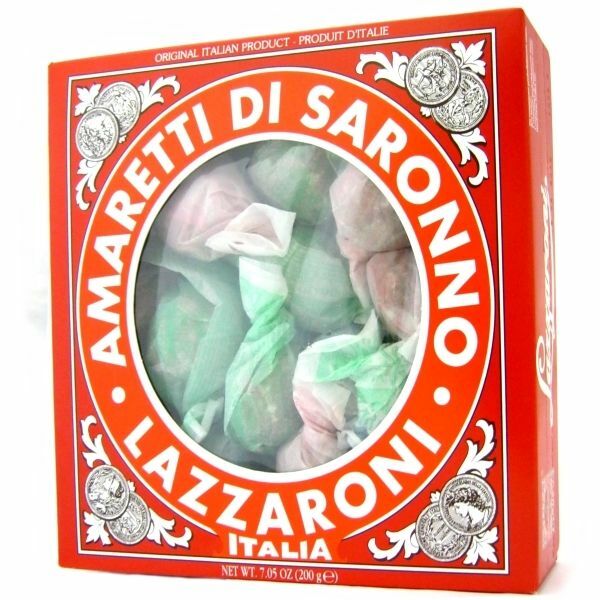 I remember at home when I was a child, my Italian grandparents used to bring amaretti biscuits and used to make a tube out of the paper they were wrapped in and do exactly this. Awe and wonder at the dinner table. Don't know if it's still the same sort of paper but it'll be fun to try and find out. yes used to do this but they banned it in italian restaurants due to the fire risk.